This is for the 51st IFB project. In my family, we don’t give huge or expensive gifts – last year, we had breakfast with champagne for Mother’s Day – so this will be a rather small & simple guide. I mostly include 3 things in my gifts: something to eat, something you can use and something pretty. For example: My father got dark chocolate (70 %), an Iny Lorentz book and flowers. 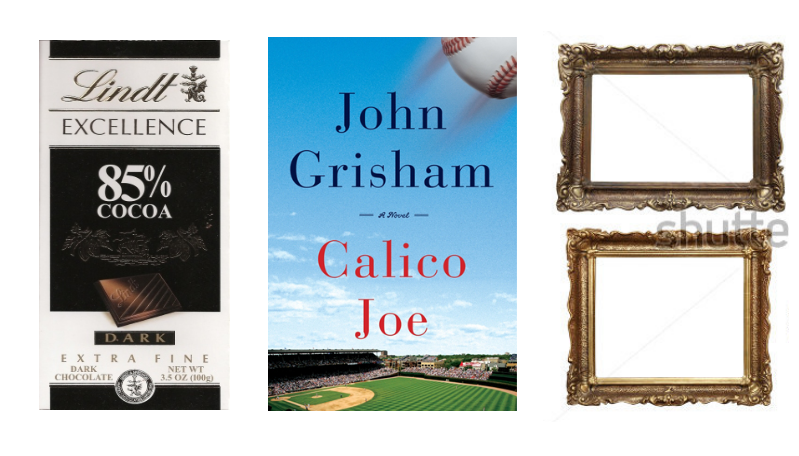 If your dad is a reader (like mine) a book like John Grisham’s latest novel is a perfect gift! Also, a nice frame with pictures of his favorite daughter might be a nice gift, too. just kidding, my sister and me always used nice pictures of us two or the whole family. 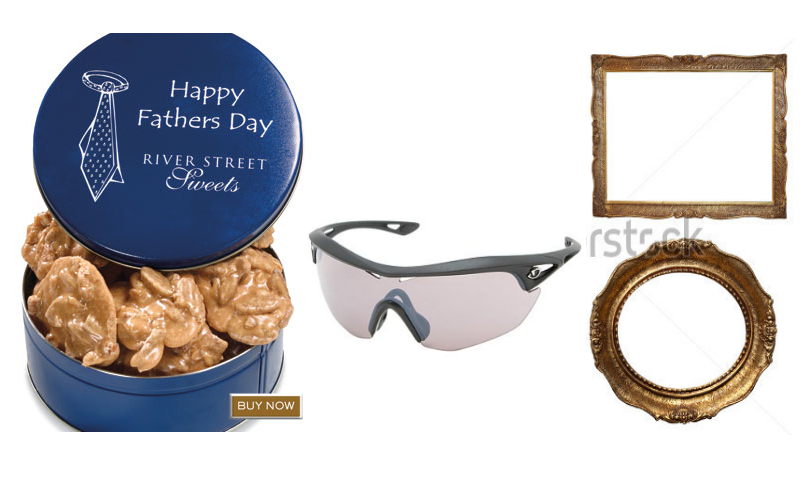 If your daddy is into sports, why not present with a gift related to his favorite sport! I chose biking glasses, but gloves, a hairband, etc. would be nice, too! If you’re a gifted painter, why not give a painting of yours? Before my sister moved out, she used to give us beautiful paintings she made herself – we have many in our house and I love them! Why do I always forget the challenges?